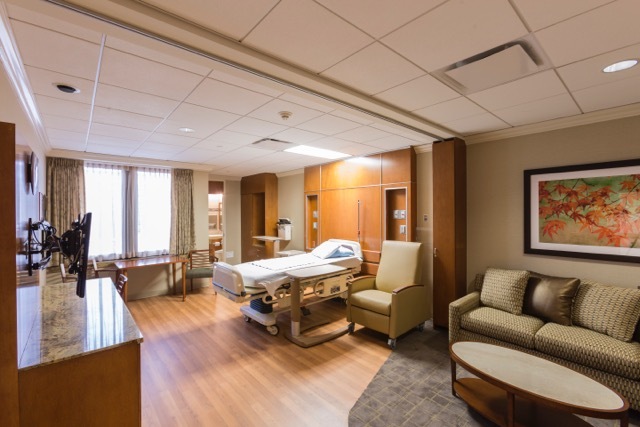 Healthcare Industry – Martinez Millwork, Inc.
Martinez Millwork, Inc provides custom millwork to the Healthcare industry throughout the Texas Medical Center. 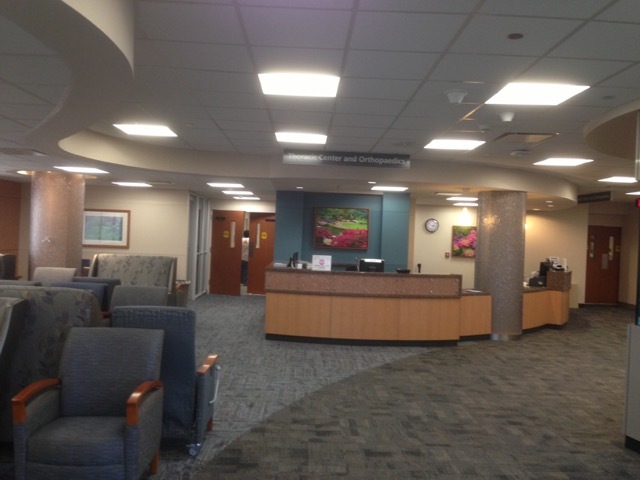 From Hospitals and Cancer Centers to Medical Office Buildings and Clinics, we are the millwork company to go to for complete interior projects or renovations. 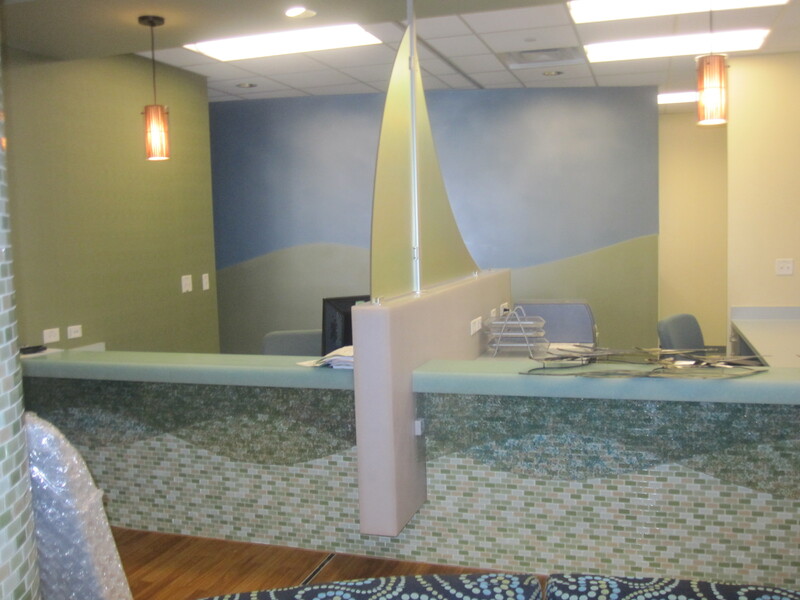 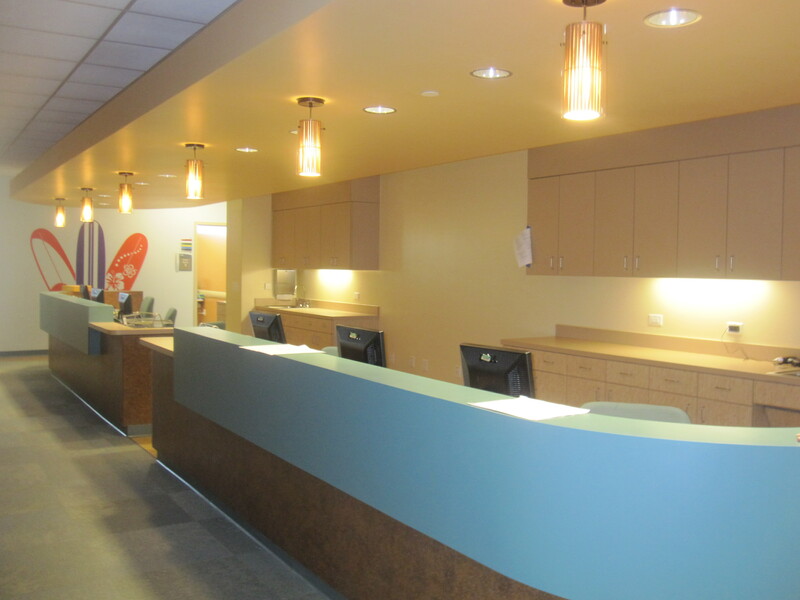 Martinez offers custom reception desks, paneling, casework, trim, counters and many other unique millwork items designed to meet the stringent specifications of the healthcare industry.